There is a growing recognition that Green Care can positively influence health and well-being at an individual and community level. However, this knowledge has had limited reach to those who it may impact most in the community. The promotion of health and well-being through alternative approaches such as Green Care presents realistic, alternative methods. 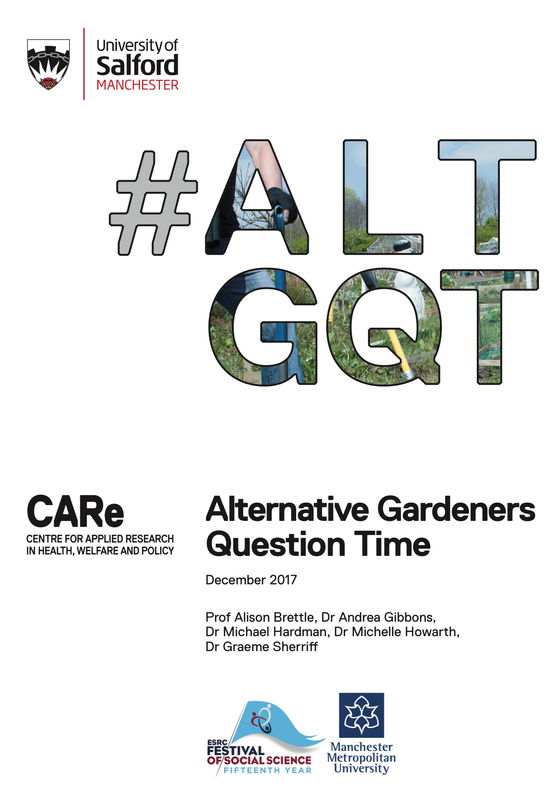 Our ‘Alternative Gardeners Question Time’, part of the 2017 ESRC Festival of Social Science, was designed to facilitate debate with local communities, charities, public health and environmental organisations about what constitutes significant health and well-being outcomes for the community and individual. This debate helped identify pertinent well-being outcomes that Green Care could provide for residents within Salford & Manchester. A diverse range of nature based activities and green care are located within Salford and surrounding geographical areas. The extent of this activity is currently unknown, the University of Salford is working with local organisations, and the RHS to map existing provision to enable a comprehensive picture of nature based work. 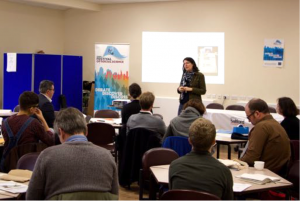 Mapping existing provision will help to determine a more coordinated approach and enable CCGs, local authorities and public health to understand the extent of support and asset-based community nature-based approaches. This will help to develop a community referral process and support decision-making processes for those health and social care professionals who work in the NHS and community sector. 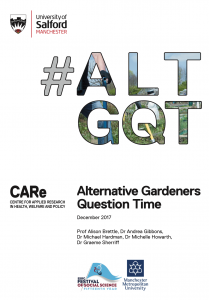 The Alternative Gardeners Question Time was structured in three parts: sharing the science base about Green Care, discussing Green Care and key questions and, finally, developing questions for an expert panel for wider discussion. 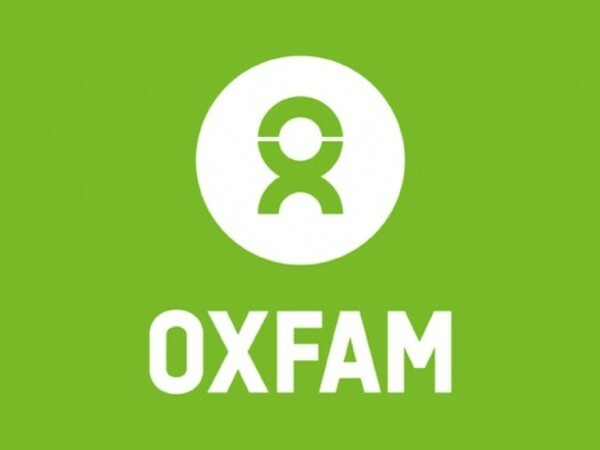 Dr Lisa Scullion and Dr Mark Wilding are leading an evaluation for Oxfam Wales and the DWP of their innovative Livelihoods Training Project. 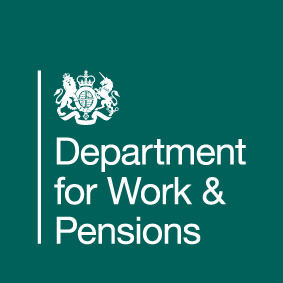 The overall aim of the Livelihoods Project is to embed understandings of poverty within the DWP service across Wales, to enable DWP staff to better understand the needs of service users, and consequently be better placed to provide appropriate support and solutions to meet their needs. It is hoped that this more personalised approach will reduce the need for sanctions and improve outcomes in terms of sustainable employment. “This represents an exciting new partnership for SHUSU but is also a recognition not only of our expertise in relation to evaluation methods, but also our expertise in relation to welfare reform and the evolving welfare agenda. 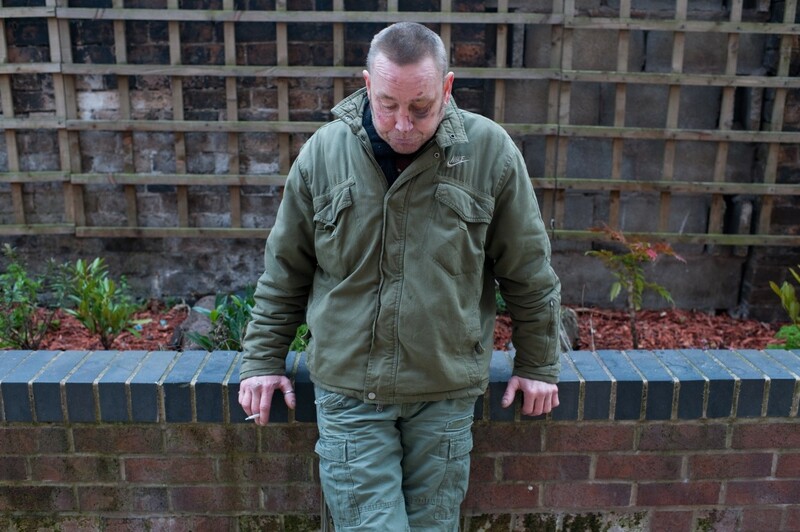 The Welfare Conditionality project has found that the support provided to benefit claimants is often very limited and unable to meet the varied and sometimes complex needs of some claimants. We are therefore really pleased to be involved in a project that aims to improve the experiences of claimants”. 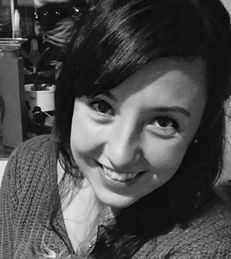 Dr Lisa Scullion at the Sustainable Housing & Urban Studies Unit (SHUSU) has been successful in securing funding to evaluate services for homeless and vulnerable people for Riverside Derby and Justlife. 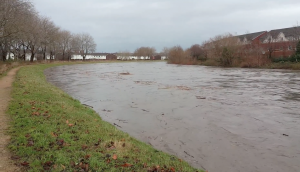 The Riverside project represents the continuation of an existing relationship with the organisation established through a number of previous projects. 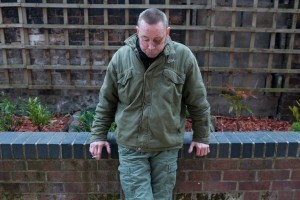 Riverside are one of the leading registered providers of social housing in the UK and our evaluation focuses specifically on the effectiveness of their current supported housing services in Derby from the perspective of both service users and service providers. Read more…..